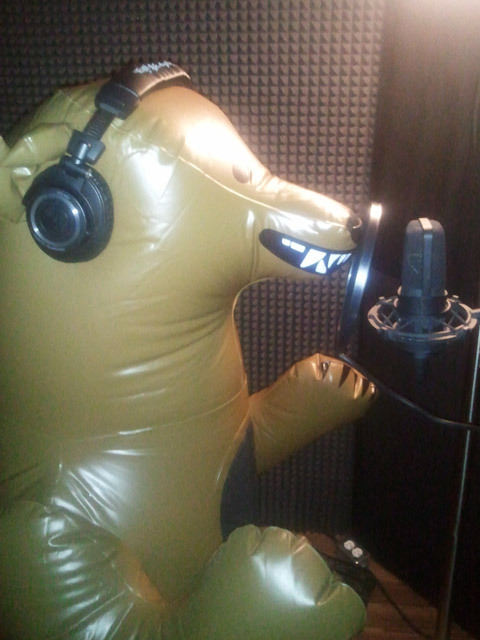 Ever wondered how to record growls properly in the recording studio? Sorry! I could not resist. This entry was posted in Funny and tagged Funny.